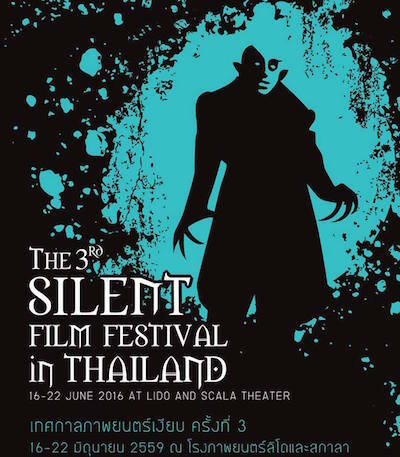 The 3rd Silent Film Festival In Thailand opens in Bangkok later this month. Both of the previous festivals featured gala screenings of classic silent films (The Lodger at the 1st Silent Film Festival in 2014, and The Cabinet Of Dr Caligari at last year's festival), and this year's event opens with FW Murnau's Nosferatu. 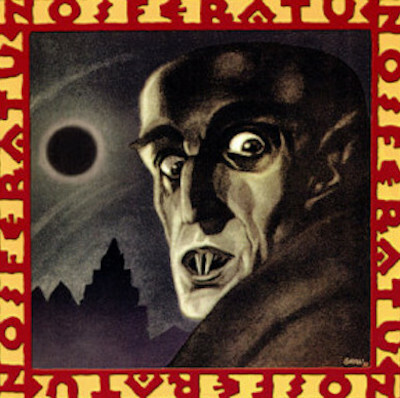 Like Caligari, Nosferatu is a masterpiece of horror and German Expressionism. It contains some of the most iconic images in silent cinema, especially the sequence in which the vampire - seen only as a shadow - climbs the stairs and extends his talons to clutch his victim's heart. 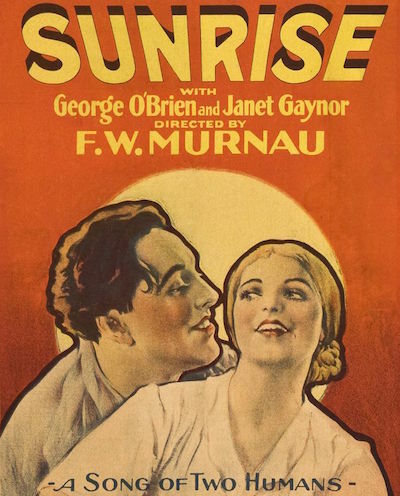 The Festival also includes Murnau's The Last Laugh and Sunrise. 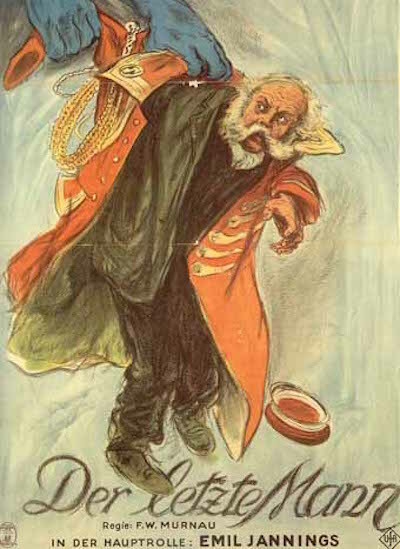 The Last Laugh, a Kammerspielfilm (chamber film), is notable for its mobile camera, and for its lack of inter-titles. Sunrise, which Murnau directed in Hollywood, is one of Sight & Sound's ten greatest films of all time. The Festival begins on 16th June with Nosferatu at the Scala cinema. Eight other films, including The Last Laugh and Sunrise, will be shown at the smaller Lido cinema. The Last Laugh will be screened on 18th and 20th June, and Sunrise on 19th and 21st June. This year, every film will have a live musical accompaniment, and the Festival will close on 22nd June.